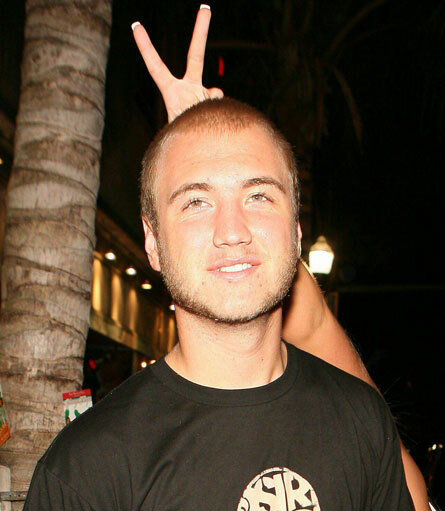 Nick Hogan’s prison dreams are coming true. The reality tv actor and son of wrestler Hulk Hogan will be transferred out of solitary confinement during his California jail stay. Hogan was sentenced to eight months in Pinellas County jail for his involvement in a street racing car accident which severely injured his friend. If you’ve ever heard the audio transcripts of the narcissistic Hogan’s jail conversations I’m sure you’re hoping he will be raped in prison.